Enhace the beauty of your outside room with our 54″ Gold Leaf hexagonal dining table with glass top. 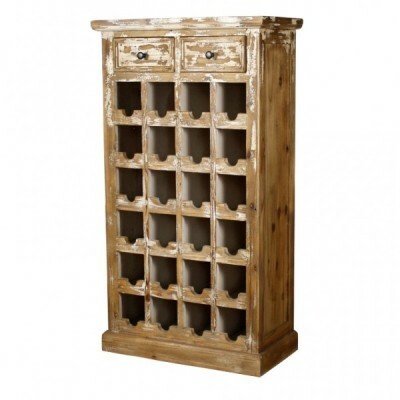 Beautiful piece to overlook your garden or perfect in your sun room. SKU: Abigail G54. Categories: Furniture, Gold Coast. 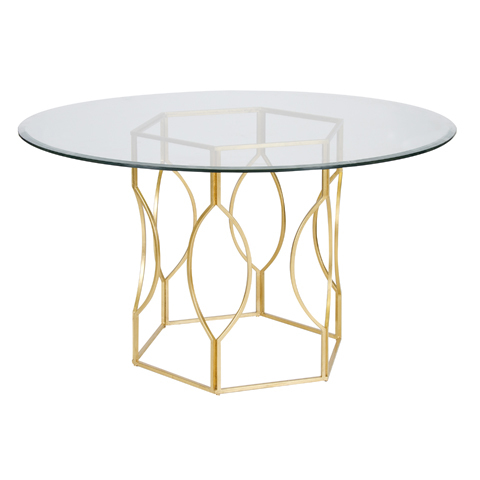 Enhance the beauty of your outside room with this lovely dining table that features an iron base with a gold leafed finish in a hexagonal design with a 54″ beveled glass top. 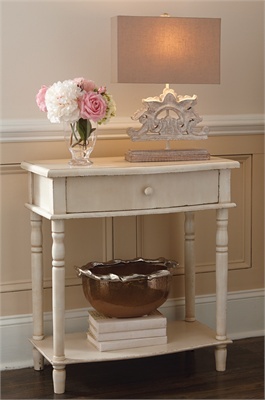 Beautiful piece to overlook your garden or perfect in your sun room.